Red bold fixtures denote home games. Always check venue as per links below first. 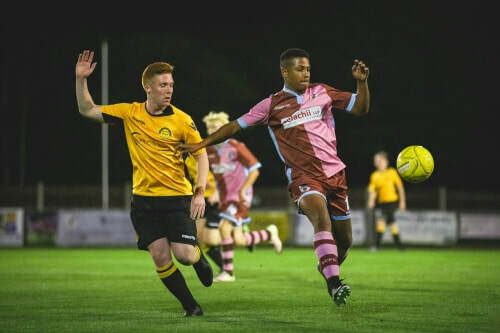 The Academy competes in the National League U19 Alliance as Corinthian-Casuals where they enter a number of nationwide and local cup competitions. Home games for the Corinthian-Casuals Academy team are played at Imber Court Sports Club, Molesey. Matches take place on Wednesday afternoons at 2pm at Met Police's Imber Court. Training sessions are held three times per week led by the aforementioned coaches holding a minimum UEFA B coaching licence. Training includes an analytical element to teach students the theory and strategy of the game.